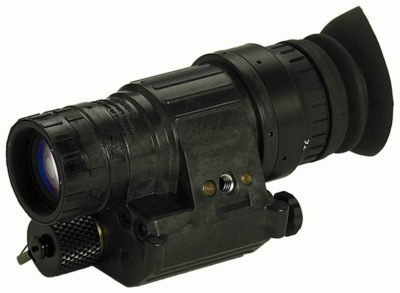 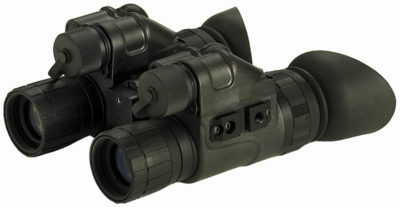 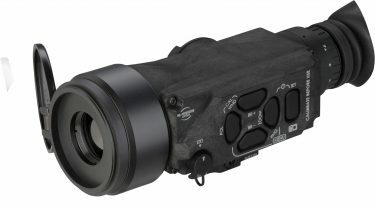 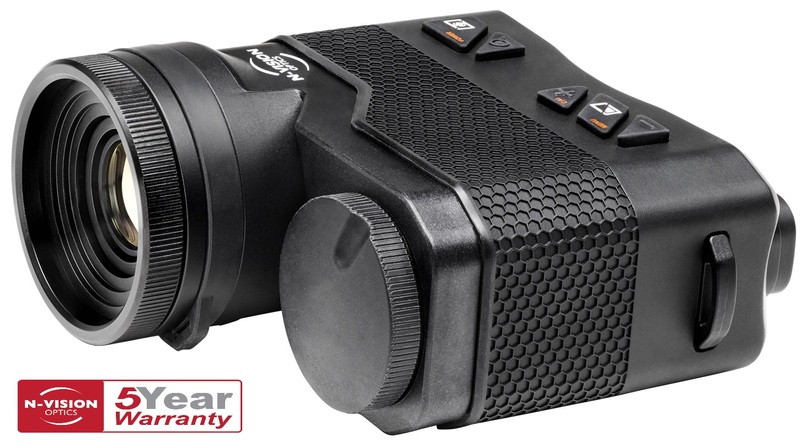 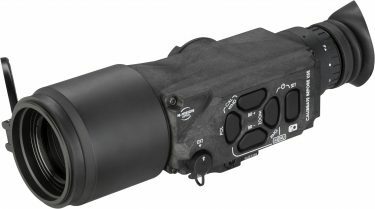 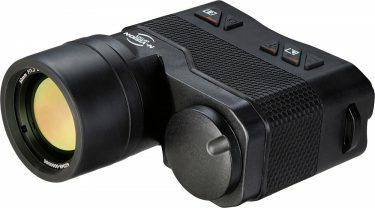 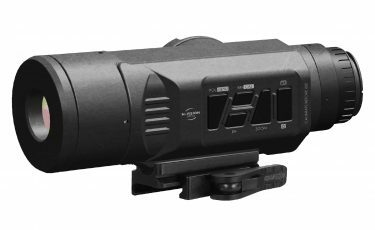 The TWS13F dedicated thermal weapon sight uses state of the art thermal imaging core and high-end Germanium objective lens to provide users with crisp imagery in total darkness and challenging visual conditions such as smoke, fog, and dust. 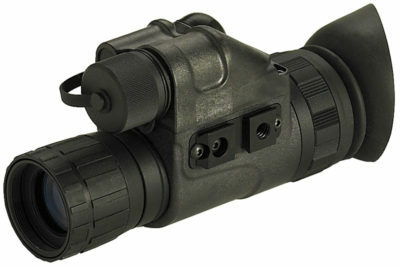 Constructed with extremely durable composite molded plastic and designed to meet or exceed MIL-STD-810G, the TWS13F can be used on a variety of long range sniper rifles and machine guns up to .50 caliber, such as M4, M2 and M240. 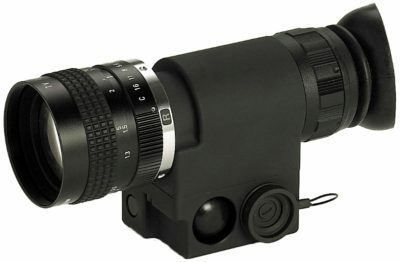 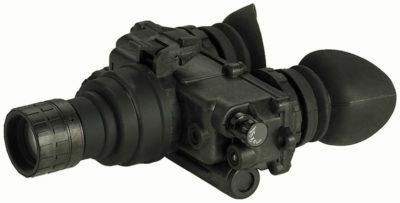 N-Vision Optics’ TWS13F weapon sight provides operators with a significant advantage in detecting, observing, and engaging targets. 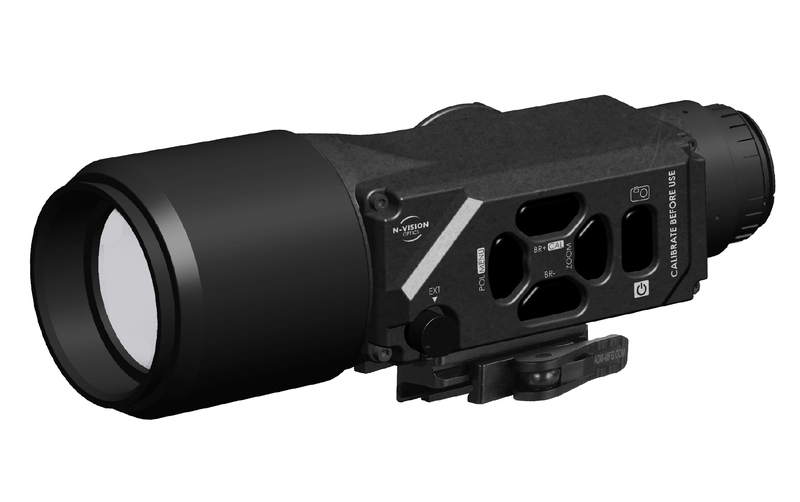 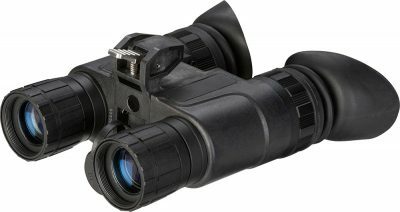 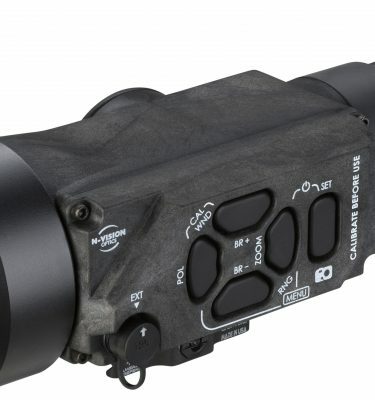 Combining a rugged and lightweight hi-tech composite material housing with advanced thermal imaging technology, the TWS13F generates superior IR images and ensures target acquisition at maximum possible ranges. 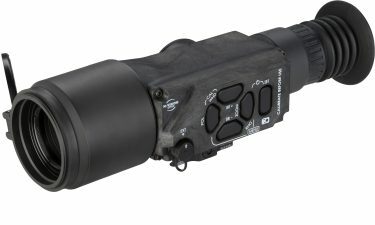 Ideal for medium to long range weapon systems, the TWS13F is equipped with a 640X480, 12 micron core with a 50mm objective lens allowing for greater detection, recognition, and identification ranges.